Ready to launch a startup this year and need funding? Interested in healthcare innovation or do you have some software to demo? There is so much more than ever in the Triad. NC IDEA LABS is an intensive 4-week program targeted at ambitious entrepreneurs with a unique idea in a large or growing market. 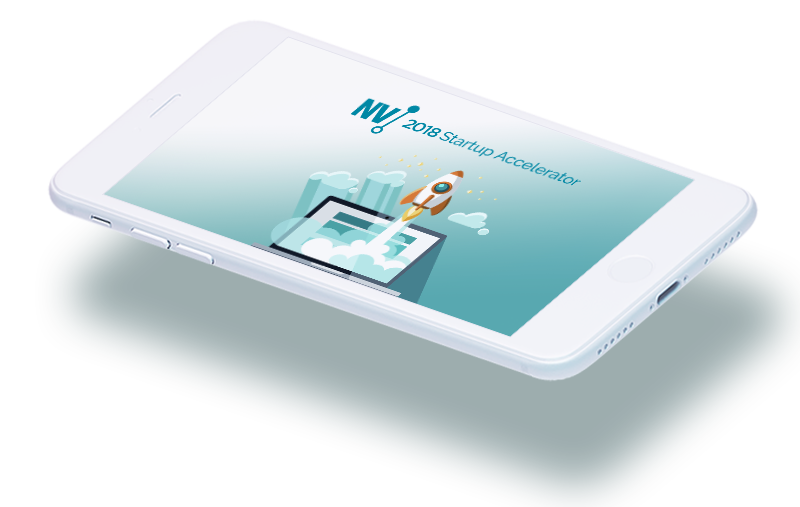 The program's structure is designed to help entrepreneurs perform effective customer discovery, validate assumptions, make decisions faster and take proper steps to move their company forward. After completion of the four weeks, those who demonstrate they are coachable and meaningful progress will continue to receive support from NC IDEA through mentorship and programming. 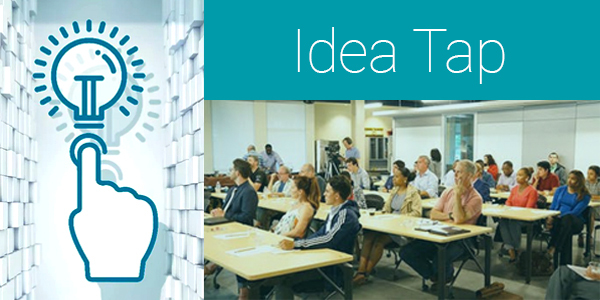 Idea Tap is one part networking, one part pitch refinement, and a heap of startup support in one event! Presenters are selected in advance and have 5 minutes to pitch their startup. + a heaping of Tap Time to meet our network of entrepreneurs, creatives, programmers, funders, founders and friends. Idea Launch is an early morning idea pitch event. It is often well attended and a place to meet great people with the latest and greatest ideas of your Entrepreneur Community! These are 4-minute pitches from startups about their latest idea, new product, or expansion. Joshua Moyer is the social media manager for the Modern Automotive Network. 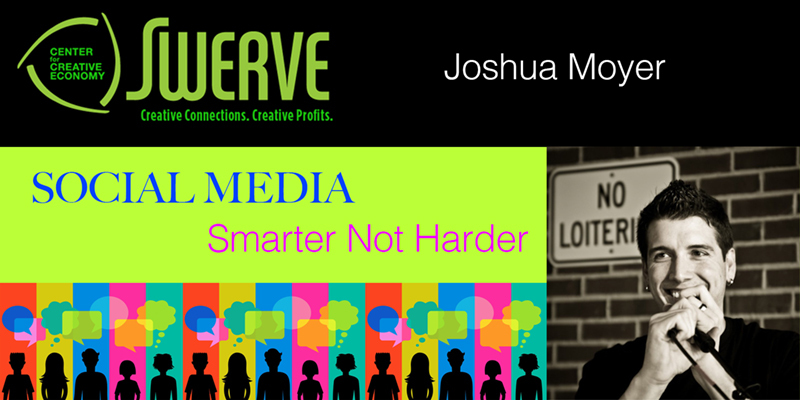 Managing seventy social media accounts, Joshua is responsible for the social and reputation management for all 15 dealerships of the network. He has increased monthly impressions from 400K to 1.5 M per month, a 375% increase! NC IDEA SEED grant cycle will open on Aug. 20. The upcoming cycle will kick-off with a series of informational sessions throughout the state. Most startups fail because they run out of money or they run out of time. NC IDEA SEED offers companies the critical funding they need to validate and advance ideas or scale faster in order to gain customers and attract further investment. NC IDEA SEED has awarded over $5 million in grant funding to 125 companies throughout the state since 2006. Grant funding to innovative startups, from ideation to profitability. 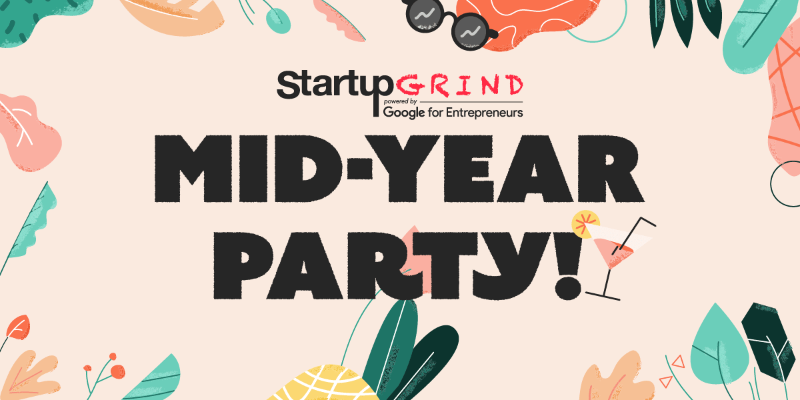 Mid-year Startup Grind Regional Party. We've invited the whole dang eco-tribe including, Venture Cafe, Winston-Starts, Launch Lab, FTCC Small Business Center, SBTDC, Center for Creative Economy, Hustle, Mixxer, and Nussbaum Center. Please register here to attend so we have enough burgers! Live band, monster grills, potlucks by Flywheel members, drinks and fun. 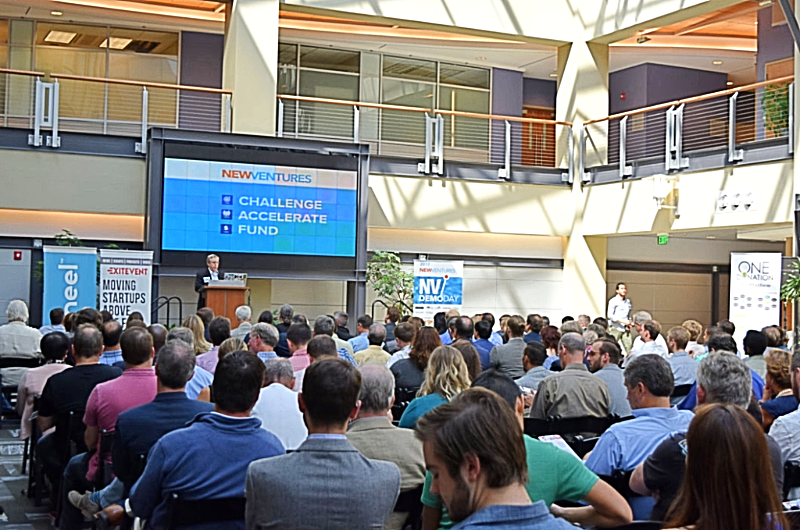 The Launch Place is headquartered in Danville, Virginia, and First Flight Venture Center, the largest technology incubator in Research Triangle Park, North Carolina, have come together to host their 5th business plan competition. The pitch competition includes awards totaling up to $20,000 for the winners. The challenge has a total of two rounds, plus a final LIVE event. 10 Finalists will be selected. 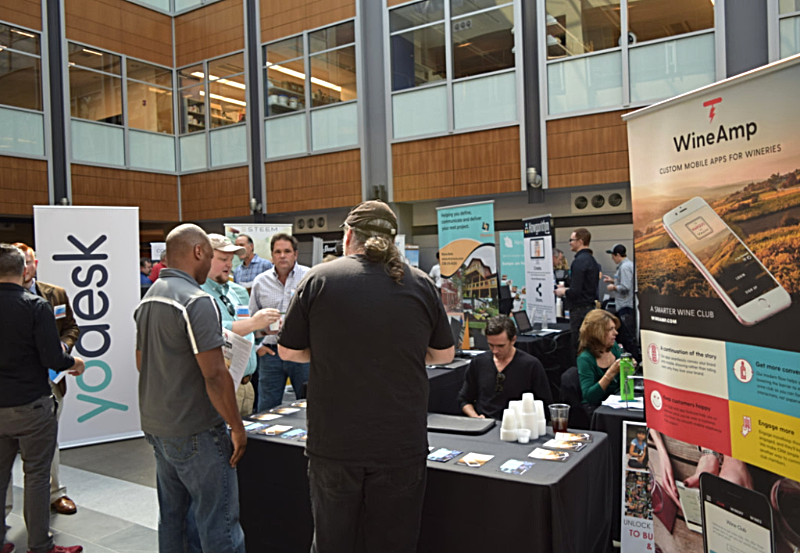 Last year 350 attendees and over 40 of the Triad's Best Technology Startups told us they wanted MORE! 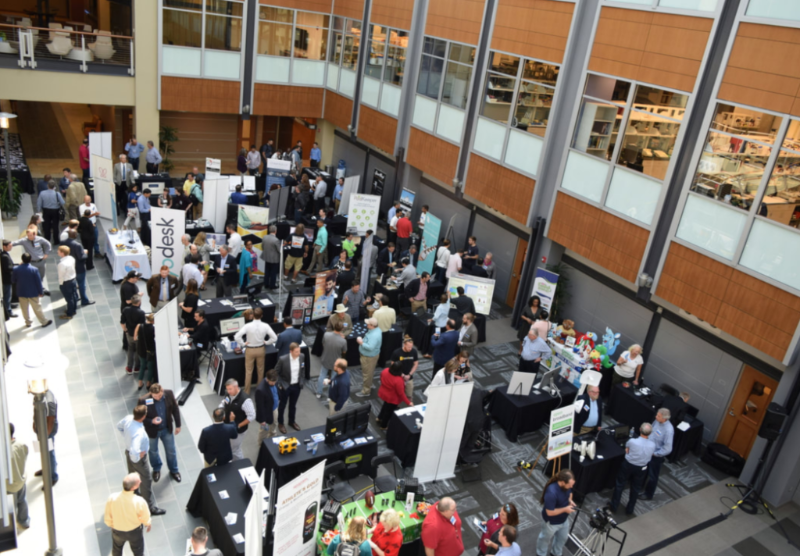 Startups will be exhibiting and conducting live demos ALL DAY in the atrium of Biotech Place before and after the 2018 New Ventures Accelerator cohort presentations. 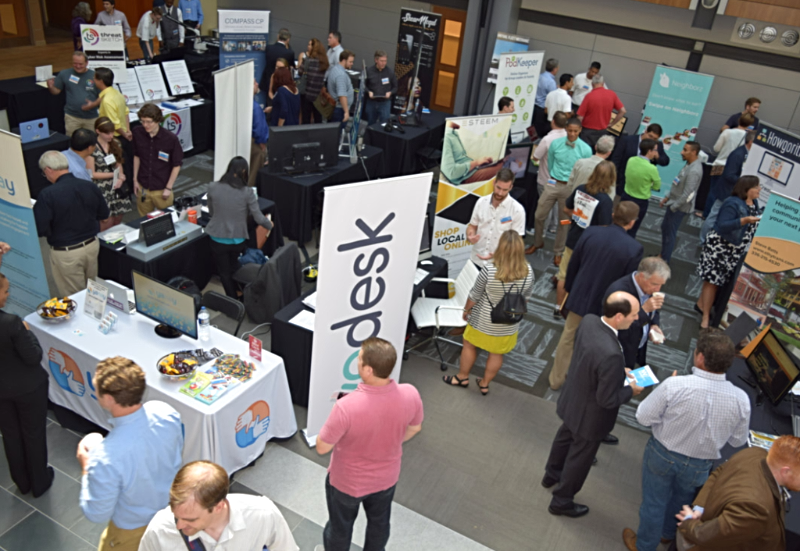 The premier event for technology entrepreneurs in the Southeast, the CED Tech Conference attracts 800+ attendees including trailblazing entrepreneurs, investors, corporate leaders, and industry visionaries from across the nation to the Raleigh Convention Center. Promoting the interaction between medical professionals and the healthcare innovation community. Networking breakfast and lunch. Symposium on topics such as healthcare economics, marketing, and customer discovery. Introduction to 20+ new healthcare innovations. Invitations to special networking events Thursday and Friday evening. What does a data plumber do? No leaks, no drips, good steady pressure. for a large media company. It helped improve customer service by monitoring how happy customers were during tech-support calls. I wrote code to sift through email data and find out what topics made clients, employees, and vendors happy or anxious. This was fun! On Twitter, I broadcast a Yankees opener from almost 60 years ago as if it were happening in real time. This helped a client understand how well received their new logo designs were by customers during a brand update. to help detect payment errors. The app helps accounts payable clerks avoid double paying invoices and identify fraudulent invoices. During a football game, the campaign sent an email offer to fans each time their favorite team scored.